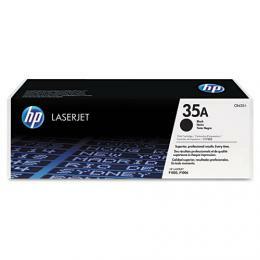 CB435A Toner - HP LaserJet P1005 P1006 Toner - Buy a Genuine HP Laserjet P1006 Toner. 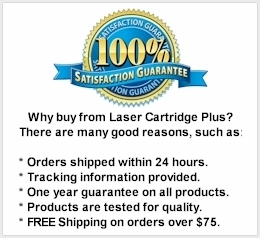 This Genuine HP P1005 , P1006 cartridge delivers excellent print value. 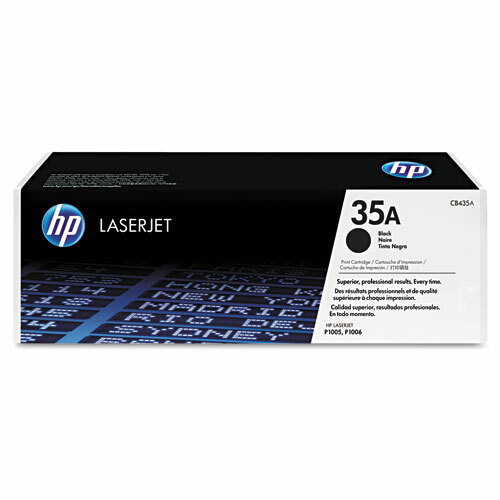 This HP 35A Toner Cartridge is a HP black toner cartridge. Replaces part numbers: CB435A, CB435X, 35A, 35X.